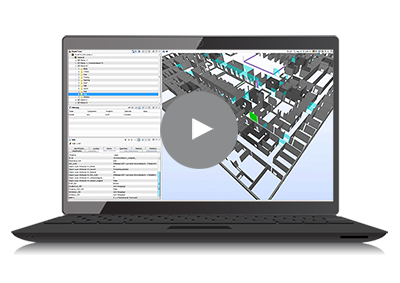 This webinar will introduce the reinforcement tools within Allplan Engineering that enable simple 3D reinforcement modelling of the most complex of structures. Allplan Engineering’s reinforcement tools will help you raise your level during the detailed design stage to unlock greater project design efficiencies over a 2D approach. Ralph Pullinger has over 30 years industry experience undertaking various technical roles. To view this recorded webinar, simply fill out the form and click the 'View Now' button.